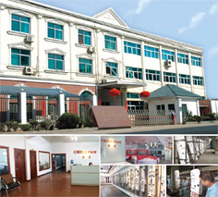 Being in leading position of manufacturing and devising sanitary in southeast of China, Taizhou Lifa Sanitary Ware Co., Ltd which was established in 1997 is specialized in production of high and medium class sanitary ware. 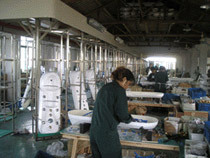 There are over three hundred employees in our company at least ten percent of them are technicians being certificate. Eighty percent of our products export to America, Europe, Australia, South East Asia and Middle East etc. 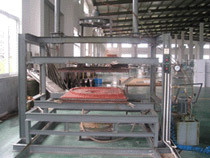 The Company's products include faucets, shower panels, acrylics bathtubs, and computer control shower rooms. "BENLIU" and "CHILD FAIR" are our two main brands. With the tenet of "Quality is the first; sincerity is the foundation," We warmly welcome all friends and clients to our company for visit and business negotiation.